The buildings opposite the Harlequin Centre have long been seen as something of an eyesore in Watford. But now, thanks to a multimillion redevelopment, they are about to provide exciting new leisure and living space for residents. The building was listed as part of a conservation area in 2006, so developers took care to retain the existing facade as they regenerated the area. 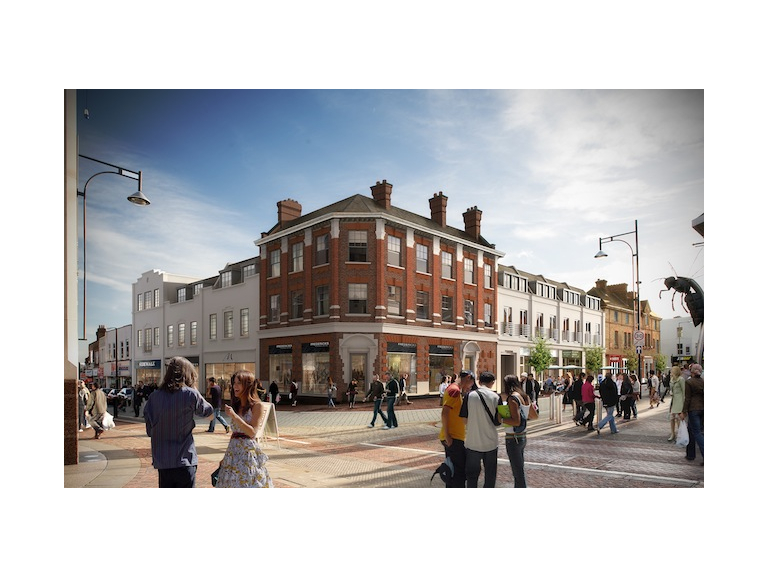 This now includes 24 contemporary apartments and seven new restaurants, including household names such as Wagamama, Nandos and Costa Coffee to help bring an air of european cafe culture to the new-look area of Watford. Elected Mayor Dorothy Thornhill said: “This area has been transformed from a derelict eyesore to something far more attractive, and we've ensured the original facade has been retained.